Jammu To Dalhousie And Stay In Dalhousie Hotel. Dalhousie Local Subhash Chowk, Gandhi Chowk, Subhash Baoli, Satdhara, Punch Pulla, Dharam Kund, And Khajjiar (Mini Switzerland Of India) Stay In Khajjiar Hotel. Khajjiar To Chamba Local Museum, Luxmi Narayan Temple, Chogaan, Chamunda Devi Temple, River Ravi Stone Point, Dam View Point, Bathari Garden & Stay In Dharamshala Hotel. Dharamshala Local Bhagsunag, Waterfall, Dalai Lama Temple, Dal Lake, Naddi Mountain, Sun Set, Local Market Etc. Stay In Dharamshala Hotel. Dharamshala To Mandi Via Chamunda Devi Temple, Palampur Tea Gardens, Baijnath Temple, Stay In Mandi Hotel. 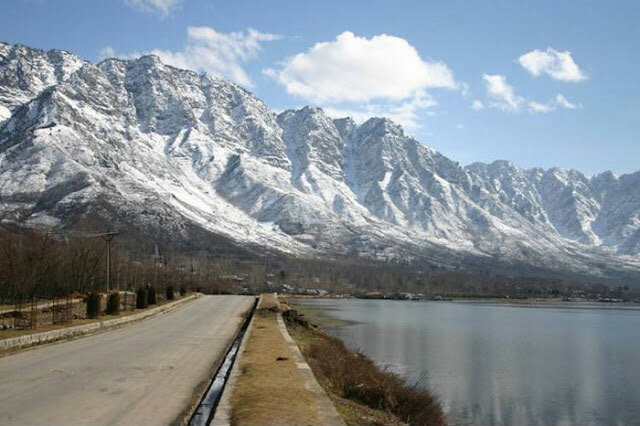 Mandi To Manali Via Pando Dam, Hanogi Mandir, Bhuntar Manikaran, Kullu Stay In Manali. Manali Local Sightseeing Hadimba Devi Temple. Manu Rishi Temple, Clubhouse (Hindi Film Krrish Shooting Area) Vashisht Rishi Temple (Spring Hot Water Bath) Buddhist Monastery, Van Vihar (Dens Deodar Forest Shooting Place). Manali To Rohtang, Snow Point Solang Valley For Skiing, Schlage, Paragliding, Snow Scooter, Cable Car, Horse Riding, Etc. & Back Manali For Night Stay In Hotel. 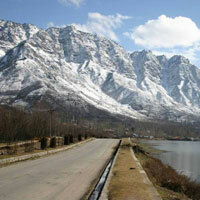 Manali To Nagar Museum (Made By A Britisher) Back Manali Local Market & Stay Manali. Manali To Shimla And Stay In Shimla Hotel. Shimla To Kufri, Naldehra & Back Shimla Local Maal Road Market By Foot Stay In Shimla. Shimla To Drop Chandigarh, Kalka And Delhi.